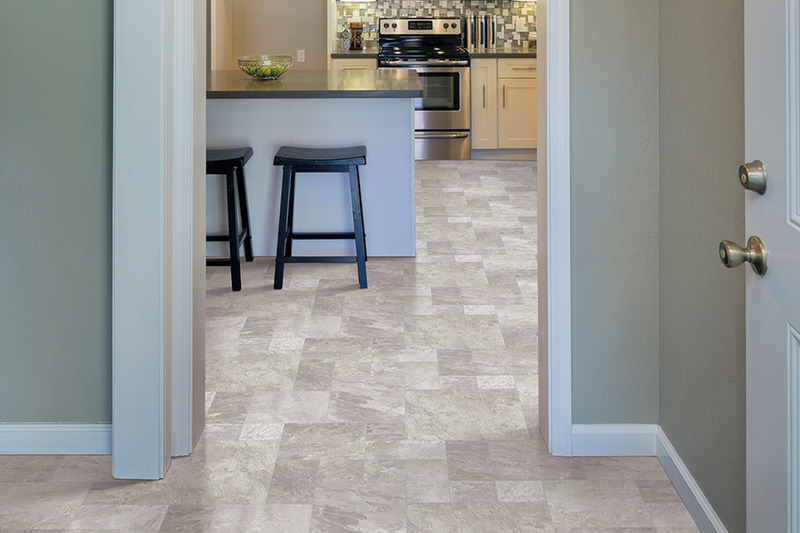 Let’s just be honest, when it comes to picking a new floor covering for your home, luxury vinyl flooring (LVF) often gets lost in the sea of options from which you have to choose. Just when you think you’ve picked the perfect material, another one catches your eye and you see brand new windows of opportunity. 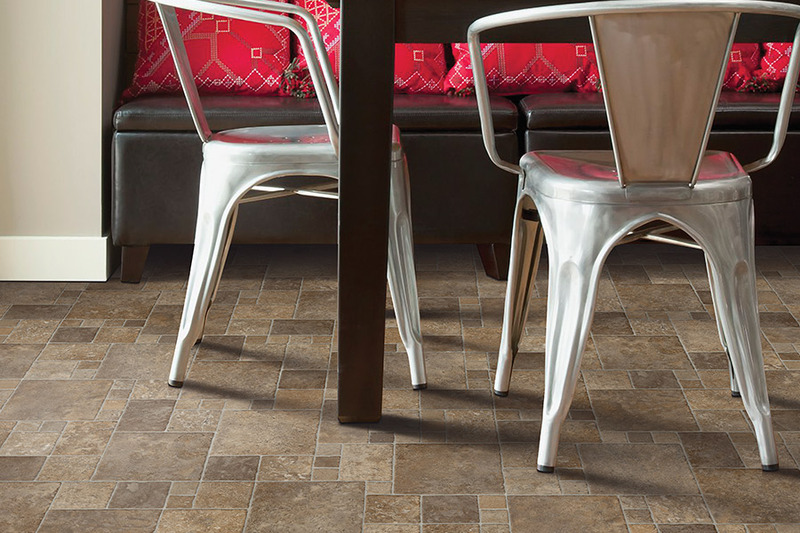 If you’ve given any thought at all to this flooring material, it’s definitely worth a little more investigation. Because, frankly, it has such a wide variety of benefits, it might just have everything you’re looking for, all wrapped up in one material. 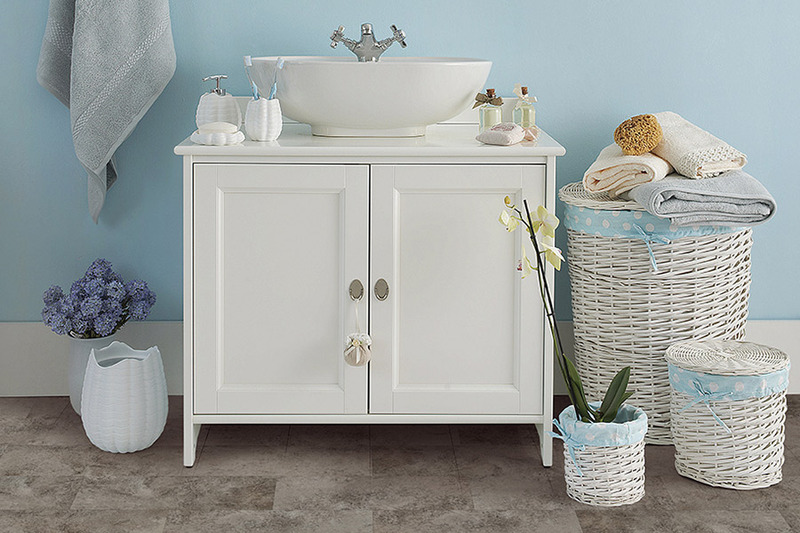 Atlas Tile offers the best floor coverings along with the best services for each one. 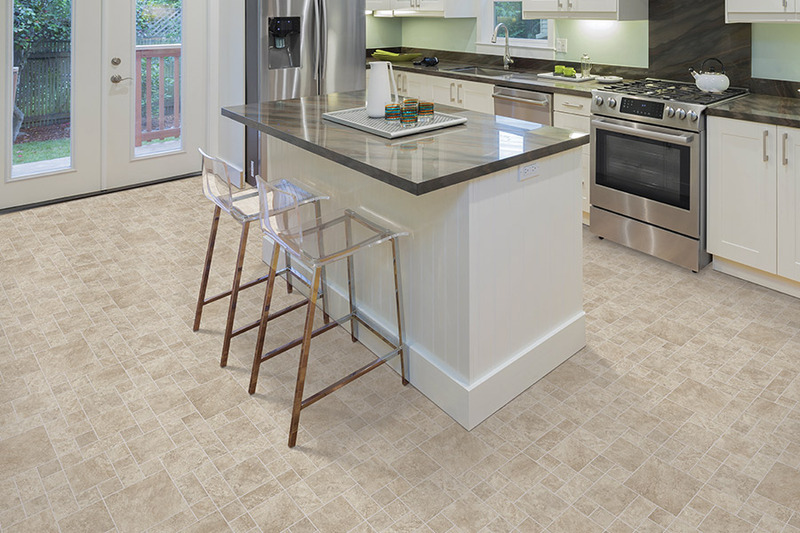 Our family has been serving the families of Wethersfield, West Hartford, Newington, Rocky Hill and New Britain since 1960, and we know how important finding the perfect flooring is for you. 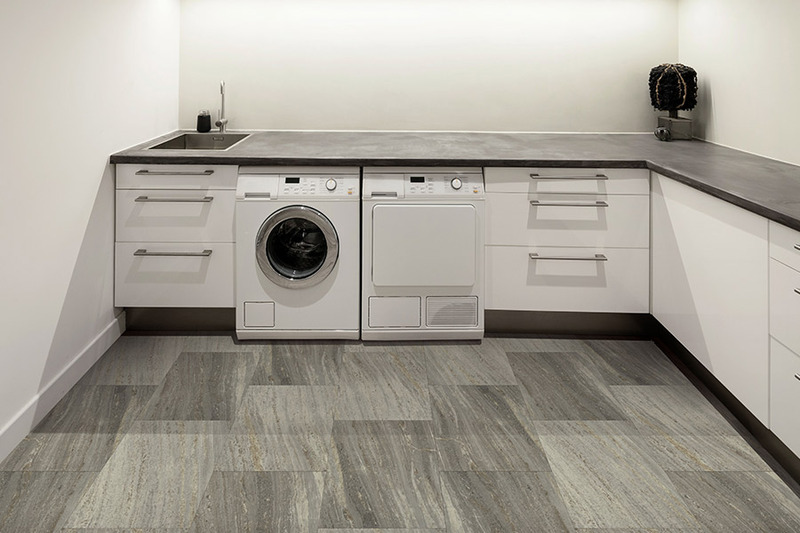 What’s more, we know that flooring isn’t simply a one-size-fits-all application, which is why we get to know you and your specific needs. 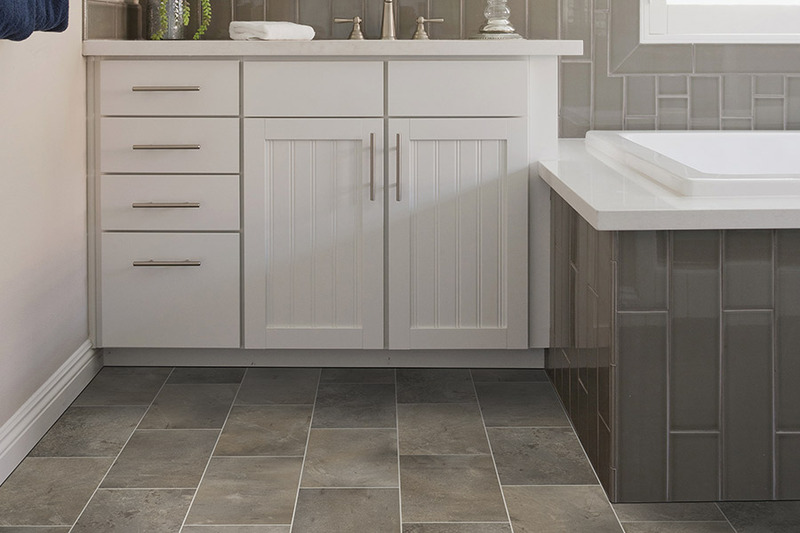 Allow us to get to know you a little better by visiting us at our Wethersfield, CT showroom, so we can get you matched up with the perfect floor covering for your own home.